“One major spring league will debut just days after the New England Patriots claimed Super Bowl LIII. Another is scheduled to kick off in 2020, in conjunction with a third that has been in operation since 2017. 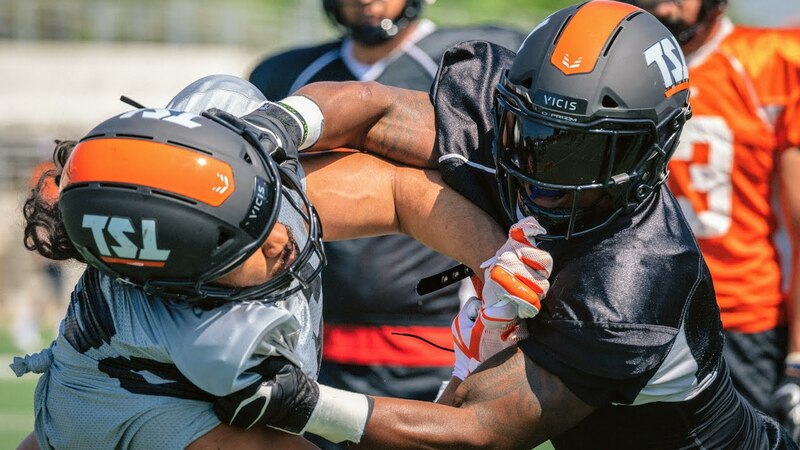 Neither the Alliance of American Football (AAF) nor the XFL nor The Spring League are meant to challenge NFL supremacy. If anything, their long-term success could hinge on a formal developmental agreement with the NFL.